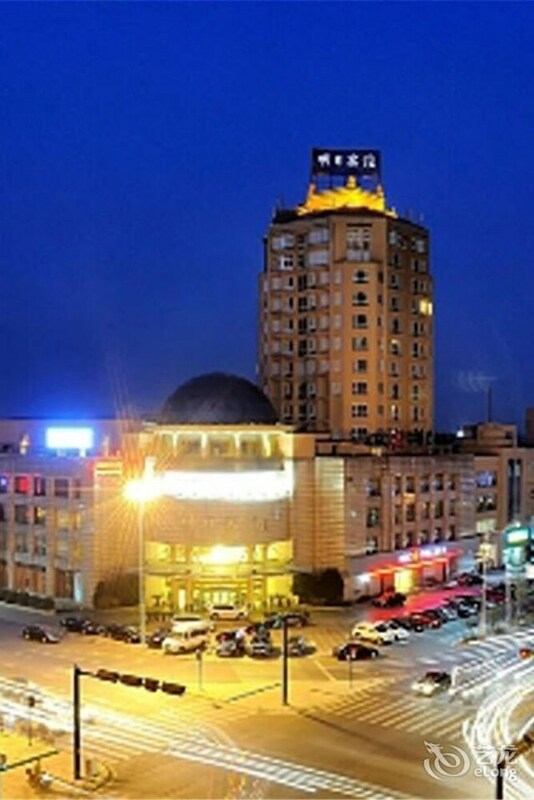 Located in Xiaoshan, this hotel is 6 mi (9.6 km) from Anchang Ancient Town and 12.6 mi (20.3 km) from Qiaobo Ice & Snow World. A restaurant, a sauna, and concierge services are available at this hotel. Self parking is free. Other amenities include dry cleaning, an arcade/game room, and a front-desk safe. All 168 rooms offer room service. The hotel offers a restaurant. This Hangzhou hotel also offers a sauna, an arcade/game room, and concierge services. Onsite self parking is complimentary. Hangzhou Future Span Hotel has a restaurant on site.